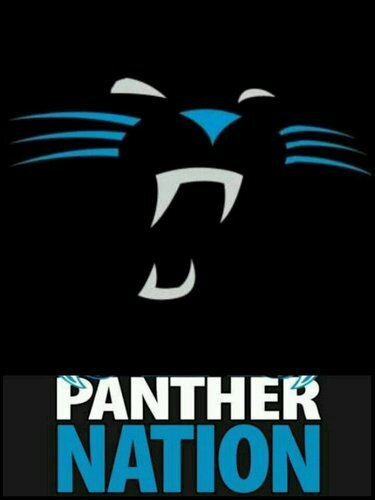 I vote #PANTHERS ! 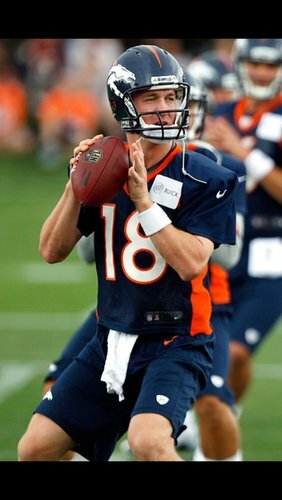 Who do you think will win #SB50 ? Pick a team to enter the #NFLonXbox #Sweepstakes . 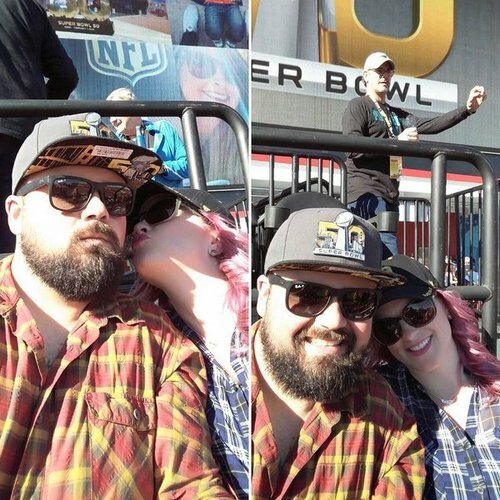 Super Bowl night!!! 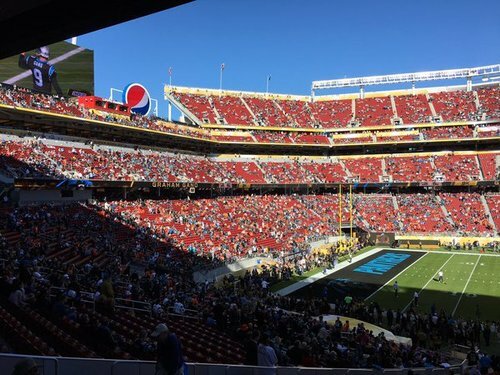 #SuperBowl50 #SB50 #Panthers #Broncos #KeepPounding #GoPanthers ???? 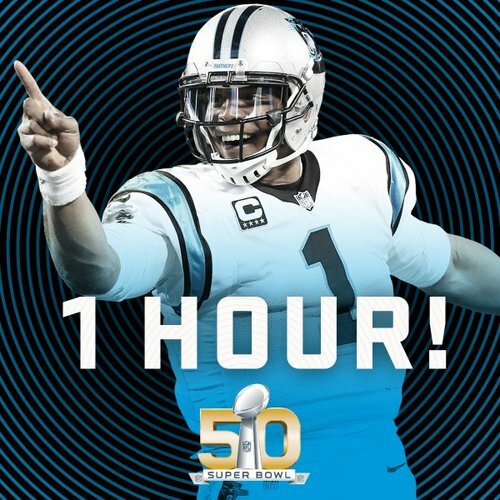 NFL: #SB50 IS ONE HOUR AWAY! I'm hoping it will be a great game ??????? ?